In the year 1985, famous designer Thomas Hilfiger established Tommy Hilfiger Corporation and now it is a popular brand. The range of products sold under the brand is women’s wear, kid’s wear, and men’s wear and has a range of products like eyewear, accessories, apparels, watches, fragrances, bags, furniture, etc. They have 1400 outlets in 90 countries. It is one of the top brands that is doing well across markets and its top sales charts in the casual wear segment across the world. The brand brought American culture into the world. 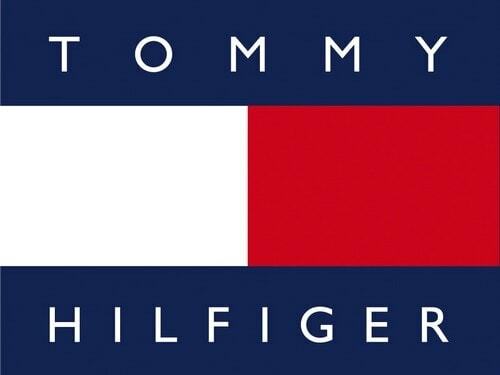 It has an extensive distribution network in more than 100 countries and the global retail sale of Tommy Hilfiger was the US $7.4 billion in 2017. Under demographic segmentation of the market, the segmentation is done according to age, gender, and income. Tommy Hilfiger which is the main product line of the corporation and is influenced by classic American style and targets customers between the ages of 25 to 40 years. The brand Hilfiger Denim is more casual in style, Hilfiger Collection is the brand for women and targets the women from age 25-40. Tommy Hilfiger Tailored has products targeted towards men and the products are described to have rich colors, precision cuts, and luxe details and targets the men between the ages 25-40. Depending on the different customer requirements the corporation has come up with different. Tommy Hilfiger brand is targeting the upper-middle-class people. The brand has a unique positioning in the market with an inviting atmosphere and unique twists that shoes the brand’s heritage of being an all-American brand. It is positioned as the brand that celebrates the ‘classic American cool style’. We are guided by a vision to drive innovation through our sustainability practices, in order to increase operational efficiency while reducing our environmental impact. Tommy Hilfiger’s mission is to be one of the leading sustainable designer lifestyle brands through how it creates its product, manages its operations, and connects with its communities and stakeholders. Tommy Hilfiger is one of the leading designer brands that is doing extremely well in the market. It enjoys a unique position in the premium designer brand. 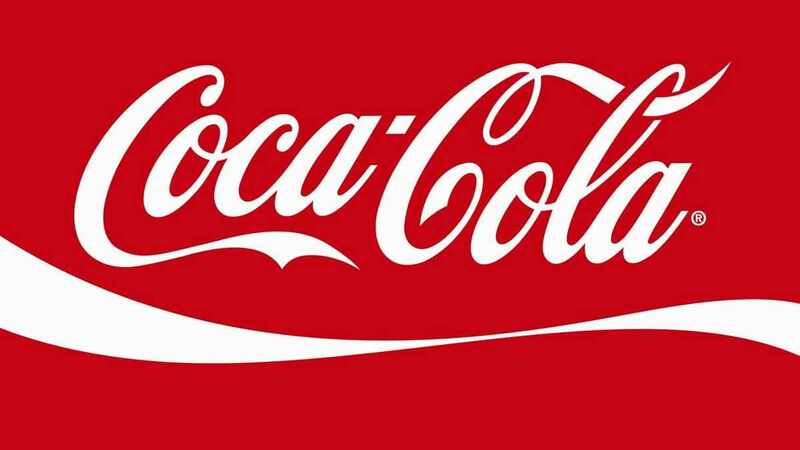 The brand has a wide range of products that give the brand extremely high brand visibility. The ranges of products include eyewear, watches, fragrance home furnishings and women’s wear which is marketed extremely well. The brand’s global retail sale amounted to $7.4 billion in 2017. Tommy Hilfiger has good quality, stylish designer products that people want to be associated with. The brand recently announced the highest tech collection called Tommy Jeans XPlore that uses Bluetooth technology to track how often a consumer wears the product and also where the consumer wears the product. The brand seeks to find micro-community of brand ambassadors with this initiative and also offers rewards based upon each of the usages of the item. The main idea was to offer more from the brand to its loyal consumers. The app-based feature would also increase the points the customer gets when they would pass through certain locations. These technology-based initiatives have increased the brand loyalty of consumers. Tommy Hilfiger being one of the world’s leading designer brands engages customers through various marketing and advertising campaigns the marketing strategies are comprehensive 360° which focuses on digital marketing experiences and innovative experiences. In the year 2018, Tommy Hilfiger celebrated the designer’s love towards pop culture, fashion, music through different brand partnerships and celebrity collaboration driving the high number of sale and also engaging new customers and making it attractive for the millennial consumers. In 2017, the total expenditure on marketing was $180 million globally for marketing and communication initiatives. Tommy Hilfiger Corporation was bought by Phillips-Van Heusen in the year 2010. Phillips-Van Heusen owns brands like Arrow etc. The Tommy Hilfiger brand falls under the category of star brand. 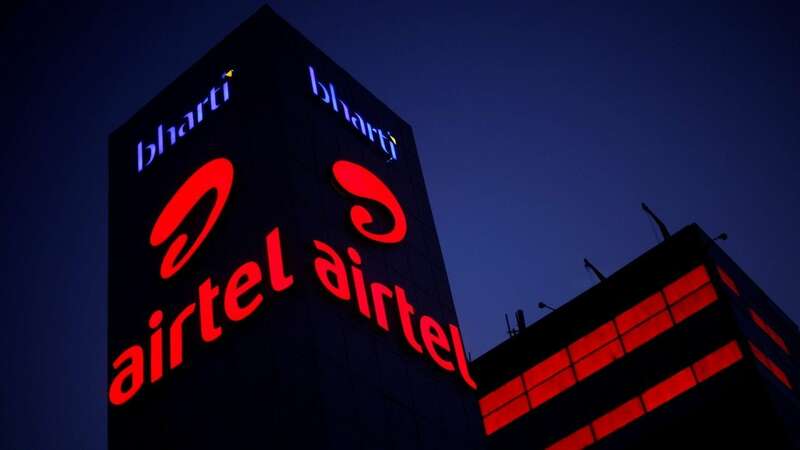 It was also listed as the world’s most innovative companies. The brand has created multiple campaigns and has created meaningful collaboration with pop artists across the world to capitalize on the tremendous opportunity that exists for the brand across the world. Celebrities like Hailey Baldwin and activist Winnie Harlow are associated with the brand. The brand was ranked #8 out of the 77 brands in the L2 Global Fashion IQ index of 2018. It was also ranked as “the Most Innovative Company “ by Fast Company. Tommy Hilfiger has huge potential and thus comes under the star category of the BCG matrix. The global brand has more than 15000 associates working for the brand worldwide. 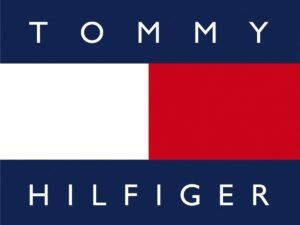 Tommy Hilfiger has built an extensive network for distribution in over 100 countries with more than 1800 retail stores throughout Europe, Latin America, Asia Pacific, and North America. The company has a franchise as well as owned stores model for retail. The flagship stores are the location in the major cities of the world, making it an extremely valuable brand. The stores are in Paris, Tokyo, London, New York, etc. Tommy Hilfiger has a brand image of being a premium and accessible brand. Throughout its existence it has established itself as a brand that designed products that are “classic American cool with the preppy twist” and now it is looking forward to being a more global brand. The brand has expanded into newer markets throughout Europe and Asia and is widely available. It is focused on reaching the next generation of consumers. The brand is becoming extremely popular among the youth. The parent company PVH spends around $175-$185 million on the annual marketing and advertising initiatives to enhance the brand equity of Tommy Hilfiger. The fashion industry is worth $ 3 trillion and has been growing consistently. Tommy Hilfiger has been taking advantage of this well-defined ecosystem. The signature style of the brand has made a reputation for itself. The main competitors are Ralph Lauren, Gucci, Gucci, Carolina Herrera, and Donna Karan, Giorgio Armani, etc. However fast fashion companies like Forever21, Zara, and H&M have turned the table in the apparel sector and have a lasting impact on high-end brands. However Tommy Hilfiger increased its business to 22 percent to $1.1 billion, the brand is doing well through collaboration with high-end celebrities. Labels such as American Apparel, Abercrombie & Fitch are shutting locations across countries due to lackluster sales. Coach and Ralph Lauren are facing plunging profits and are using strategies to cut back discounts. Tommy Hilfiger’s international sales were $93 million greater than US sale. Tommy Hilfiger’s is facing huge competition from the fast fashion companies thus must stay innovative and continue its marketing efforts to make the brand more attractive to the customers. The brand targets a wide demographic and targets and attracts younger customers. It has a children’s line and also clothes designed for older customers. According to Hilfiger, he wants to keep the brand younger and keep it cool. The recent collaboration with Gigi Hadid helped the brand get access to her 30 million fan base and it was seen that brand was able to generate double-digit sales growth after the collaboration. The brand finds an innovative way to engage and entertain the millennial consumers across the world, to become their choice of fashion. Tommy Hilfiger brand follows a very aggressive marketing strategy and uses multiple channels to reach out to the target customers and has extremely high brand visibility. It uses newspapers ads, billboards, magazine ads, etc. for promotions and has famous celebrities as brand ambassadors like Gigi Hadid. A new promotion strategy was introduced which allows consumers to become the brand ambassadors of the brand by creating a micro-community of brand ambassadors. The brand also offers various discounts and offers during offseason and year-end special occasions. The point of sale promotions is used efficiently by the brand by making the store look preppy fashion. The stores are designed to demonstrate the classic cool style of the American lifestyle. The virtual reality store experience in 2015 was also a great hit. The consumers could see the products in 360-degree reality from the front row and immediately shop for the collection. Even though it was presented only in a few flagship stores. 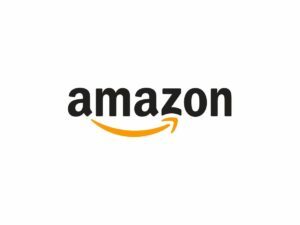 The brand also uses online promotions to sell their products sending emails to its customers updating them about the latest collections an offer.